Hope you enjoy fishing, Birch Bay Resort Park has some good fishing, and in the washing machine room you may clean your clothes. There is a supermarket in close proximity where you could buy groceries; showers are offered at Birch Bay Resort Park. Several people stay here to be next to Birch Bay State Park. run out of outdoors entertaining stuff. Birch Bay Resort Park is a glorious spot for boating. Birch Bay Resort Park is a campground that is very liked by visitors from Blaine. 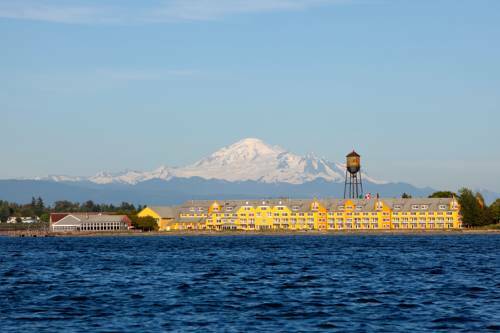 Get your sleeping bag packed and leave the city behind; Birch Bay Resort Park in Washington is a pleasant pick. There's a lot of outdoors recreation available in close proximity such as whitewater paddling, swimming, playing golf, and fishing, so getting bored is not something that is likely to happen. Rides in the event that you want to ride a horse. 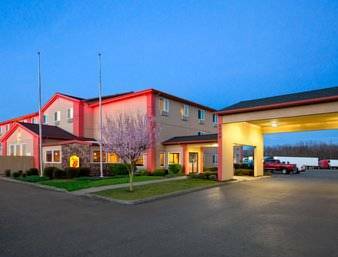 You without doubt should stop at Peace Arch State Park if you're here at Birch Bay Resort Park; a game of bowling is amusing at nearby Mt. Outdoors recreation in the vicinity of Bellingham, Washington, the metro area neareast to Birch Bay Resort Park. Find info on campgrounds, marinas, hiking trails, ski resorts, lakes, beaches, parks, whitewater, golf courses and more.